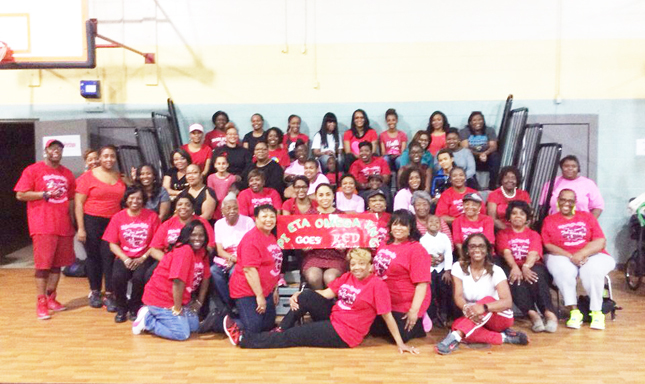 Alpha Kappa Alpha Sorority, Inc.’s Pi Eta Omega Inc. chapter celebrated “Pink Goes Red” with over 50 members and friends at the School of Success Academy. 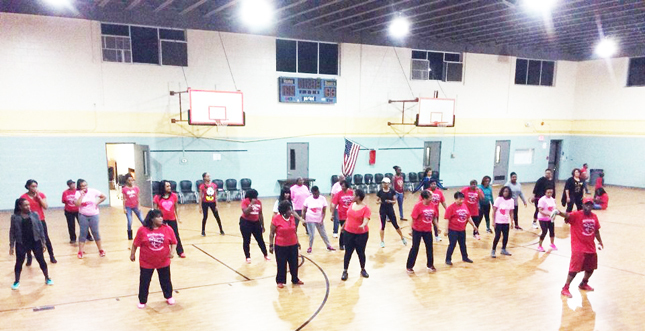 Stroke and heart disease awareness will remain a focus area as Alpha Kappa Alpha launches a major stroke prevention awareness campaign with emphasis on hypertension management, diet and exercise. The American Heart Association is the nation’s oldest, largest voluntary organization devoted to fighting cardiovascular diseases and stroke. 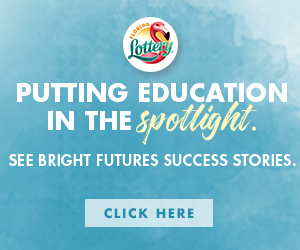 Founded in 1924, the organization now includes more than 22.5 million volunteers supporting its mission. The AHA funds innovative research to bring awareness of the importance of healthy lifestyle choices and educates lawmakers, policy makers and the public while advocating for changes to protect and improve the health of communities. They have designated February as “Heart Health Month” and in partnership with the Sorority, encourage heart healthy activities. This year the chapter partnered with “line dance” expert James Lee to lead members and guests in line dancing exercises. Other speakers and participants in attendance were physicians from St. Vincent’s Hospital in Clay County and Fortis College representatives who administered blood pressure screenings and answered questions related to heart and stroke disease. Material was supplied by the American Heart Association, Inc. Pictured are Pi Eta Omega Inc. members, community partners and friends going Pink for Red!